How Will 3D Printing Affect VT CNC Programmers in Manufacturing? The implications of new technologies such as 3D printing in industrial manufacturing are right now debated heavily. Some experts feel that 3D printing will be hugely disruptive, while many others feel that the technology, while it has gained ground, has many years to go for viability in manufacturing. So, how will 3D Printing affect VT CNC Programmers and manufacturers? Industry experts expect a significant growth in our industry over the next five to ten years. On 3D Printing website says, “The 3D printing industry is expected to change nearly every industry it touches, completely disrupting the traditional manufacturing process as we know it”. As a result, the industry is expected to grow to nearly 5.2 billion dollars annually by 2020. As the market continues to gain momentum the cost of printers will fall and is likely to give rise to new competitors in the 3D printing market. New products, new prototypes will become reduced in price because the demand will be higher and the market will be more saturated with this technology. This printing technology has the potential to make the standard manufacturing process simpler and infinite in options. It also is extremely precise where before we would need to use CNC machines, complex programming, lathes and operators to produce a part down to the millionth of an inch. Most of this process would go away with 3D printing and would give rise to new positions in manufacturing too. The contrast between 3D printing and traditional CNC machining is 3D printing technology is “additive”. Manufacturers are able to use less material they need to fabricate parts, thus lowering the cost to the customer and overhead to the manufacturer. 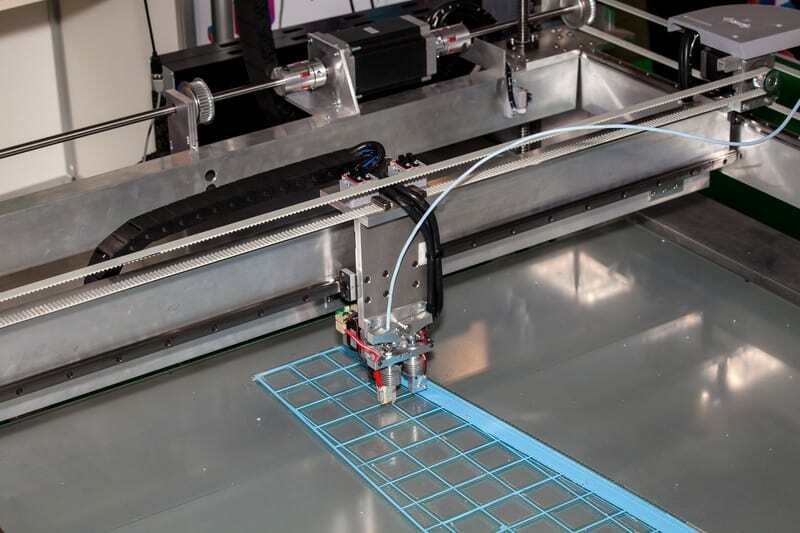 At this point in time the cost for a 3D printer could be upwards of a million dollars for your business, but the technology has the potential to dramatically reduce the incremental unit cost for VT manufacturing facilities. It is possible even today that the part made by a 3D printer could cost less than its traditional counterpart. Eventually, the cost of running a 3D printing in your manufacturing plant will be less than your conventional CNC machine. It’s not quite there yet, but the technology is rapidly moving forward faster than we can keep up. During the manufacturing process, the sales team and manufacturing team must work closely together to ensure the production of parts will make all delivery dates for the customer. Traditional manufacturing can run into many obstacles from the milling to CNC, to the finishing department. In the aerospace industry, a single part can go through 20-30 processes just to become a finished product, and just one of those can delay a product shipment by days or weeks. 3D printing has a much shorter production time and lower overhead costs to the manufacturer which means the customer doesn’t have to wait as long to get their product. Manufacturers can enjoy the increased profit margins due to utilizing 3D printing or pass the savings onto the customer to give yourself a very competitive edge over your competition. For now, 3D printing on a large scale is merely a theory, but manufacturers who choose to ignore the changing future may get left behind by those who embrace this new and amazing technology.